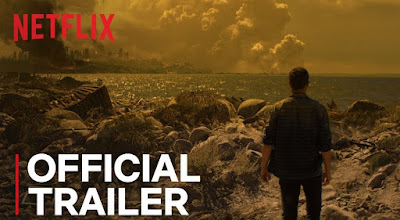 As a mysterious apocalypse causes the spread of misinformation and violence, a man and his estranged father-in-law race across a chaotic and fractured country to save his pregnant wife. Starring Theo James, Forest Whitaker and Kat Graham. 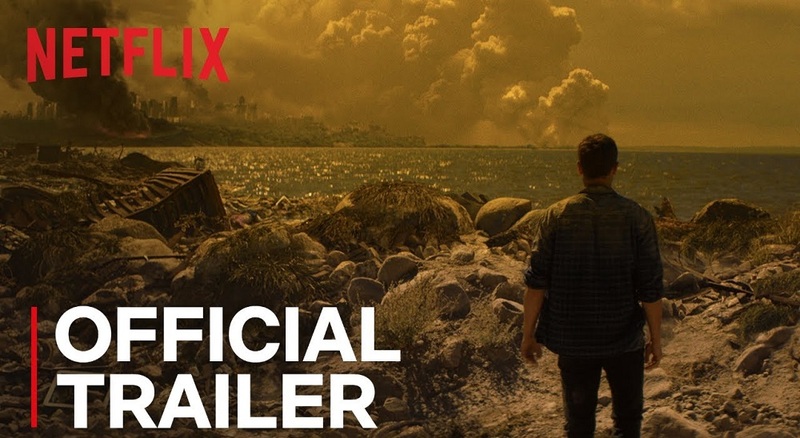 How It Ends premieres July 13 only on Netflix.